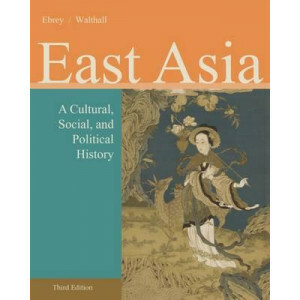 Written by top scholars in the field, EAST ASIA: A CULTURAL, SOCIAL, AND POLITICAL HISTORY, 3E delivers a comprehensive cultural, political, economic, and intellectual history of East Asia, while focu.. 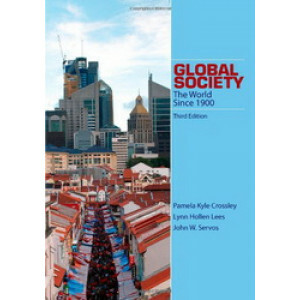 GLOBAL SOCIETY: THE WORLD SINCE 1900 is a globally-oriented narrative in its chronology, geographical integration, and thematic priorities. 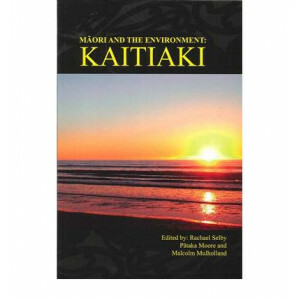 By focusing on the themes of technology and environment, the.. 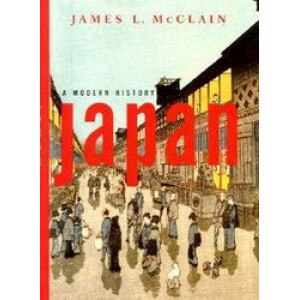 This text conveys the turbulent political, economic and social change that over four centuries positioned Japan as a modern world power. 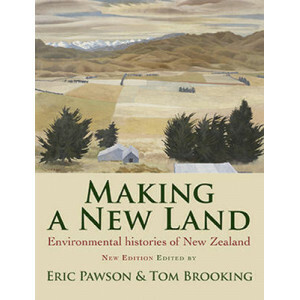 This narrative examines the impact of towering figures such as ..
Making a New Land presents an interdisciplinary perspective on one of the most rapid and extensive transformations in human history: that which followed Maori and then European colonisation of New Zea..
First Published in 1977, this history of the great heretical movements of the middle ages provides a vivid account of the dark, often secret, world of dissent and protest against the medieval churches.. 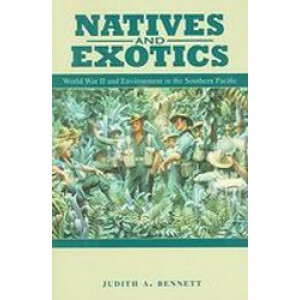 Ambitious in its scope and scale, this environmental history of World War II ranges over rear bases and operational fronts from Bora Bora to New Guinea, providing a lucid analysis of resource exploita.. 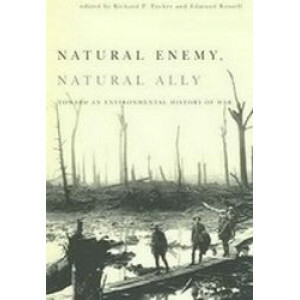 Contributors to this volume explore the dynamic between war and the physical environment from a variety of provocative viewpoints. 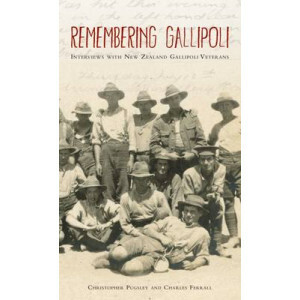 The subjects of their essays range from conflicts in colonial India a.. 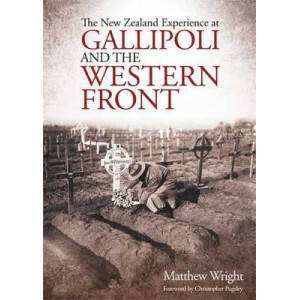 In The New Zealand Experience at Gallipoli and the Western Front, historian Matthew Wright goes to the heart of how the First World War affected the lives of ordinary New Zealanders. 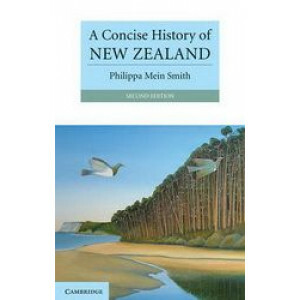 The book analyses.. 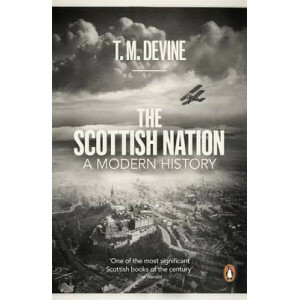 This is the acclaimed history of Scotland from T. M. Devine, who is also the author of "Scotland's Empire" and "To the Ends of the Earth". 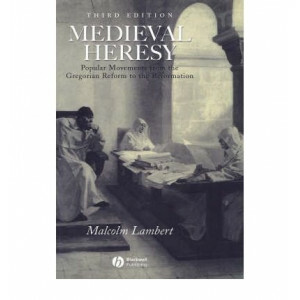 This bestselling history of Scotland traces the epic story of..
People, not abstract ideas, make history and in this volume A.N. 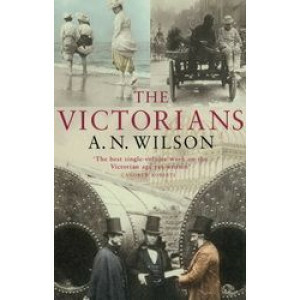 Wilson has pieced together hundreds of different lives to tell a story - one that is still unfinished in our own day. The "global villa..